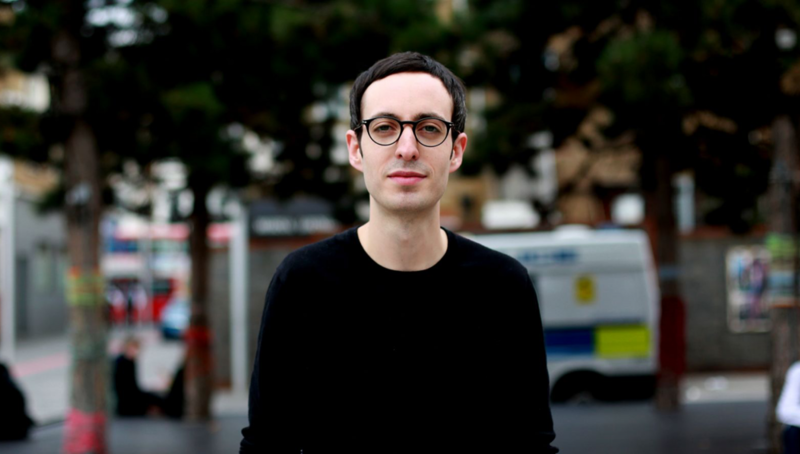 Tom Furse is keyboardist with The Horrors and a true connoisseur of exotic music both contemporary and arcane. His ‘Digs’ compilation for Lo explores the Southern music library whilst his own ‘Child Of A Shooting Star’ EP creates a world of mystery and esoteric delight. It was so great working on the Digs compilation with him and his EP for Lo perfectly captures his exploratory and adventurous musical mind.